Do you ever find yourself late in the day dragging but you know if you have a coffee or even tea you won’t sleep at night because of the caffeine? A good solution is B vitamins. 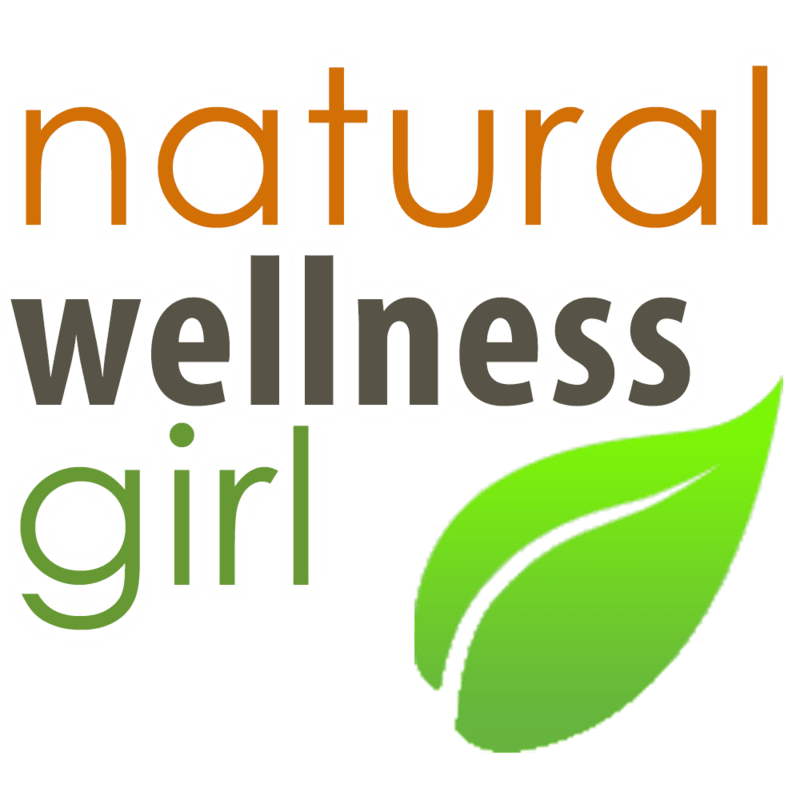 So lets explore the different types of B vitamins and why they help with energy! 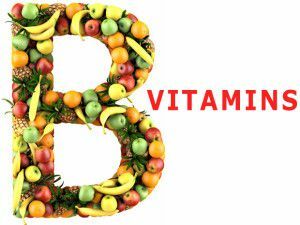 The first thing to know is that B vitamins are water - soluble and they SHOULD be replenished to support a healthy body. They will also provide a sustained metabolism and energy support! Research indicates that those who lack B vitamins may have less energy, and may be less able to repair damaged sore muscles from exercise. B2 - is Riboflavin. Riboflavin releases energy from foods that have protein and/or fat. B3- is Niacin. Niacin helps in production of release of energy stores - especially when exercising. B6- is Pyridoxine. Pyridoxine helps proper nutrient metabolism for energy production. B12- is Cyanocobalamin. Supports healthy production of red blood cells and energy production. So save the Coffee for the morning - look into ways to supplement B Vitamins - does not have to be an expensive shot!